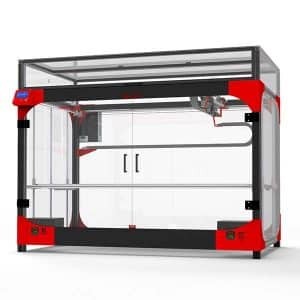 The MakerGear Ultra One is a professional FFF desktop 3D printer by MakerGear, a manufacturer based in the United States. 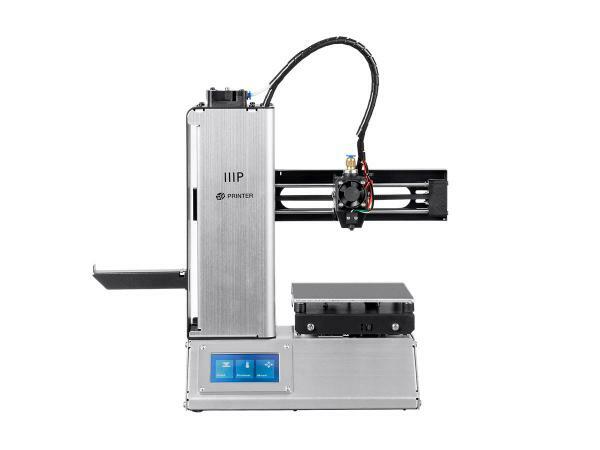 MakerGear also produces the M3 and M3 Dual, two desktop 3D printers for professionals. 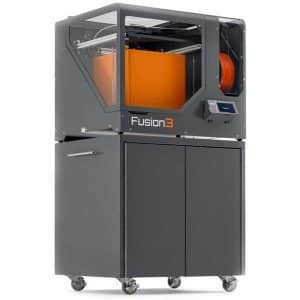 The Ultra One is able to print at high temperatures, thus it can print with a variety of filaments such as ABS, HIPS, Nylon, PET-G, PET-T, PLA, ASA. 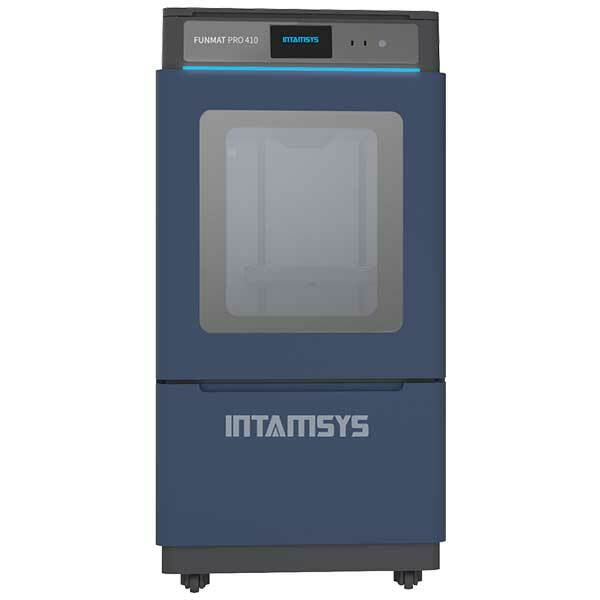 Ability to use different sized nozzles: this 3D printer is sold with a 0.5 mm standard brass nozzle. Brass nozzles diameter (0.35 – 0.75 mm) and stainless steel nozzles (diameter 0.35 – 0.5 mm) are also available. Assisted-leveling system: MakerGear uses a touch-probe feature for assisted leveling. Heated build plate: the build plate temperature can reach up to 140°C. The manufacturer price of the MakerGear Ultra One is $9,999. Compare more 3D printers with our 3DP comparison engine.